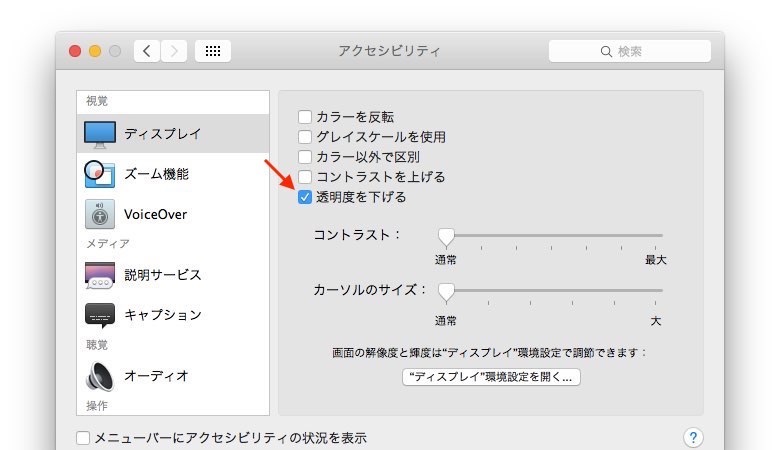 OS X Yosemiteにアップグレード後、WindowServerプロセスが暴走した時の対処法まとめ。 | AAPL Ch. 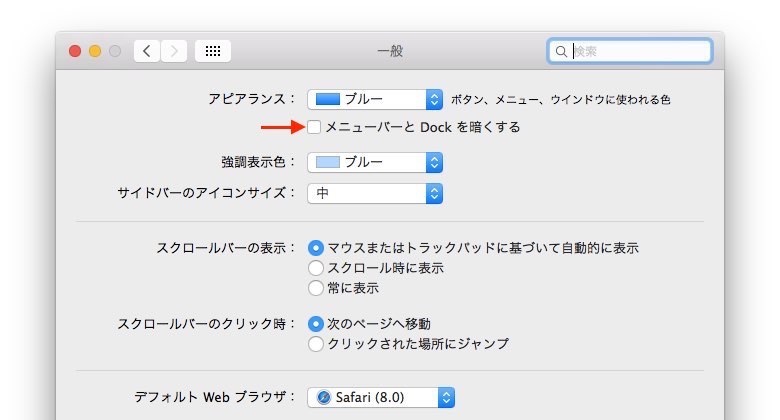 I got a 27″ thunderbolt display, when I have that connected and run the dark mode my windowserver process is using 40-60% cpu, in light mode it uses 1-3%. 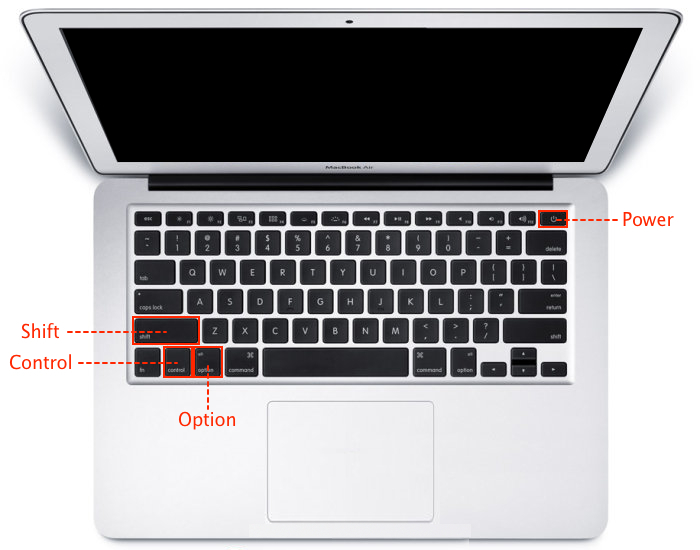 The issue at hand may be how a specific graphics processor is handling the transparencies. 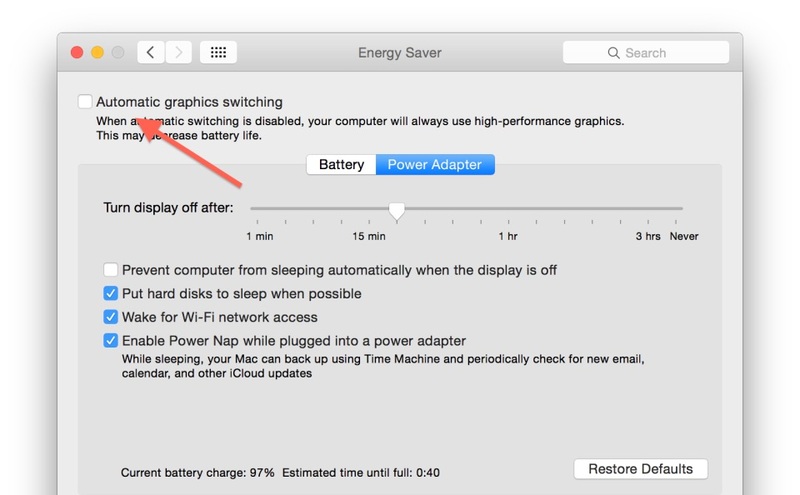 If you are using a MacBook Pro or other system that has two graphics processors, then go to the Energy Saver system preferences and turn this feature off. To make a long story short, after much trial and error I found that by checking “reducing transparency” in the Accessibility System Preferences I was able to bring the WindowServer CPU usage down to around 10% CPU. 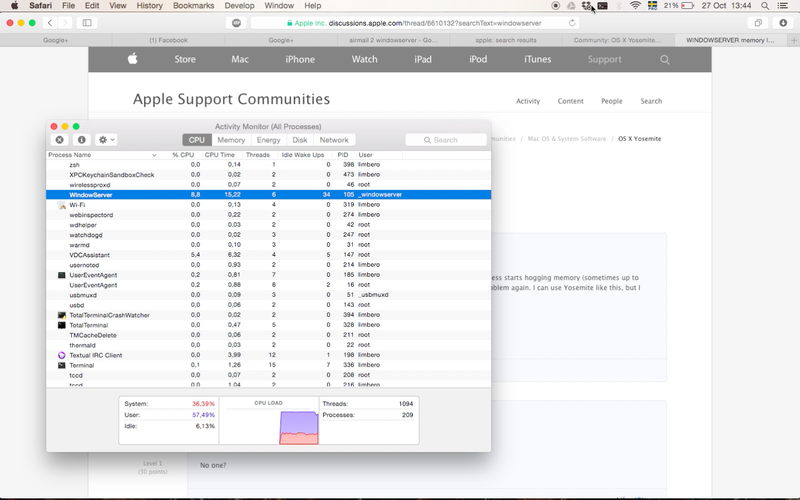 It occasionally still spikes up to 50% or higher but for now my Mac is back.